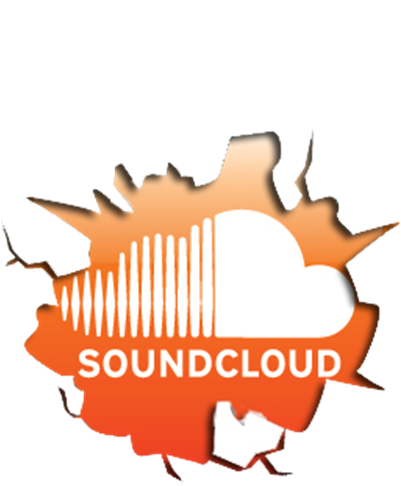 Please send any demo submissions via private Soundcloud links, either to our Soundcloud inbox or email your soundcloud links to our info@addictivebehaviour.co.uk email address. Quality over quantity is greatly appreciated so please just send your best unsigned tracks. We strive to listen to all demo submissions we receive but unfortunately there are just too many for us to respond to you all. If we are interested in your music we will certainly get in touch, so make sure you LEAVE AN EMAIL ADDRESS. Thanks for your continued support. Interested in throwing an Addictive event? Get in touch with our promotions team at events@addictivebehaviour.co.uk and we’ll send you an interactive brochure outlining our DJ roster and the various packages we can offer. For all other enquiries please use the following form and we will get back to you as soon as possible.